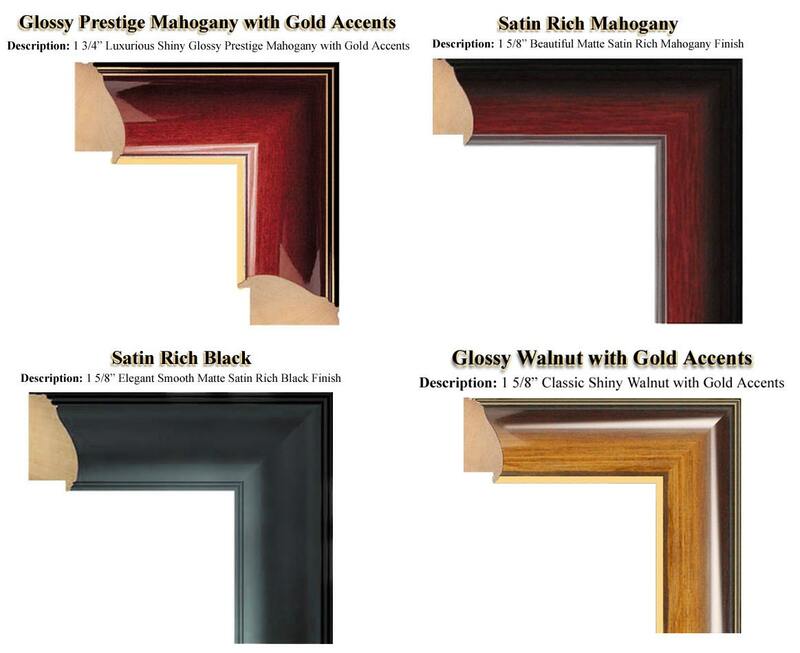 The Declaration of Independence frame replica print poster is reproduced on special fine paper that have a mottled finish and varied surface similar to that of the genuine documents of history. The documents are manufactured from cellulose fibers with sulfuric acid to enhanced the look and feel of the original. In addition, they are treated with sulphite pulp so the "old-antiqued" look is apparent. 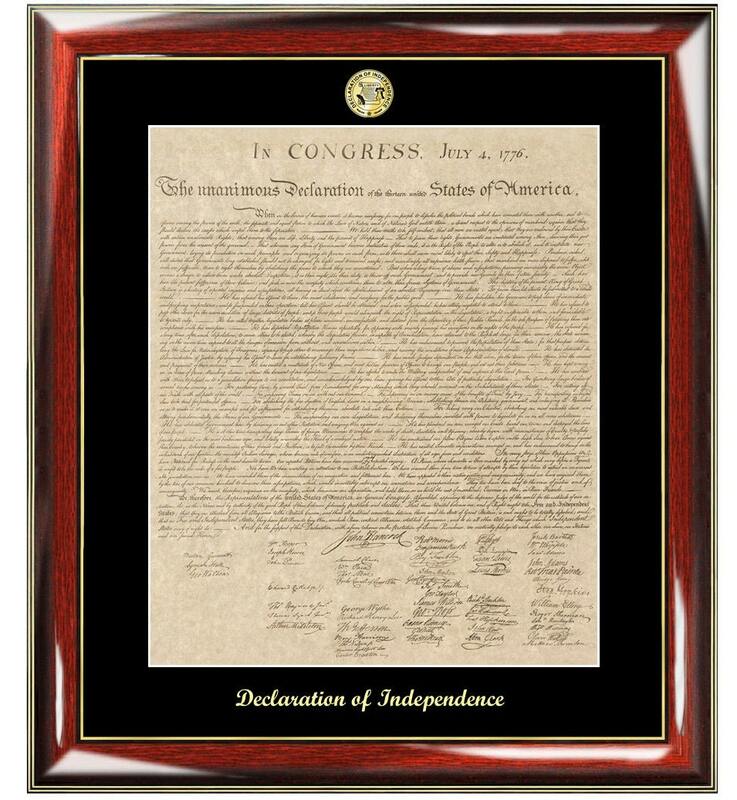 The Declaration of Independence replica frame is reproduced on special fine paper that have a mottled finish and varied surface similar to that of the genuine documents of history. The documents are manufactured from cellulose fibers with sulfuric acid to enhanced the look and feel of the original. In addition, they are treated with sulphite pulp so the "old-antiqued" look is apparent. 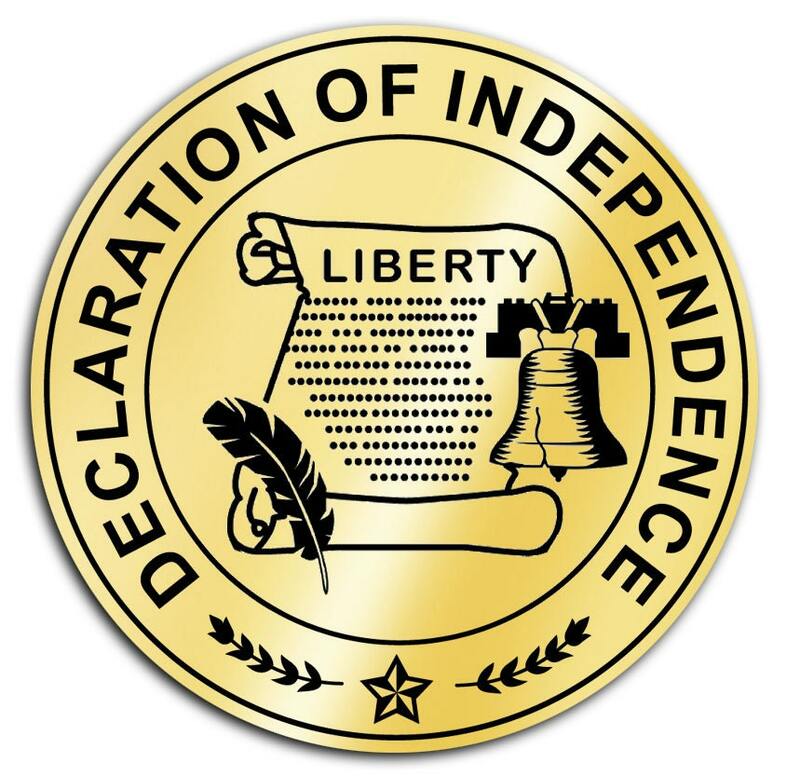 Celebrate a law school graduation, passing state bar, Juris Doctor degree, United States citizenship gift or any law occasion with our gorgeous gold embossed US Declaration of Independence replica poster frame. This law gifts, college of law graduation present, new lawyer or attorney gift features a Declaration of Independence replica print complete with premium wood frame. Elegant gold embossed "Declaration of Independence" on the mat of the frame and a gold logo medallion complete its displays. A handsome achievement lawyer decoration for any office or home and a unique historic gift. 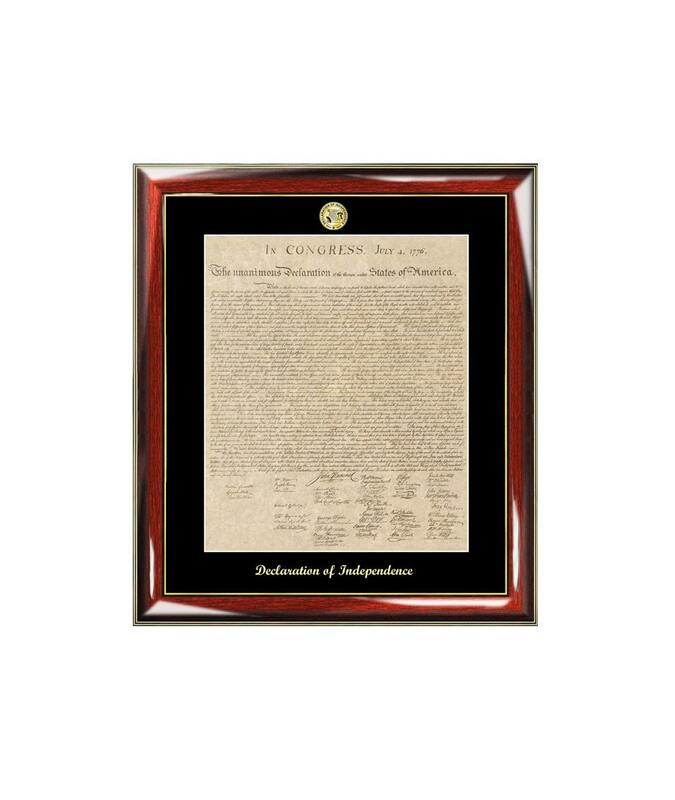 Whether gaining United States citizenship or graduation law school, this Declaration of Independence frame gift gives a feeling of success and elegance. The antique US Declaration of Independence poster compliments the traditions use of contemporary designs. This law frame beautifully highlights the meaningful achievement message from friends or parents that have sentimental value to your son or daughter law school graduate. By fusing a historic Declaration of Independence replica poster print into a premium wood frame, the end result is a really nice distinctive and unique gift for your legal professional or law school graduate attorney.